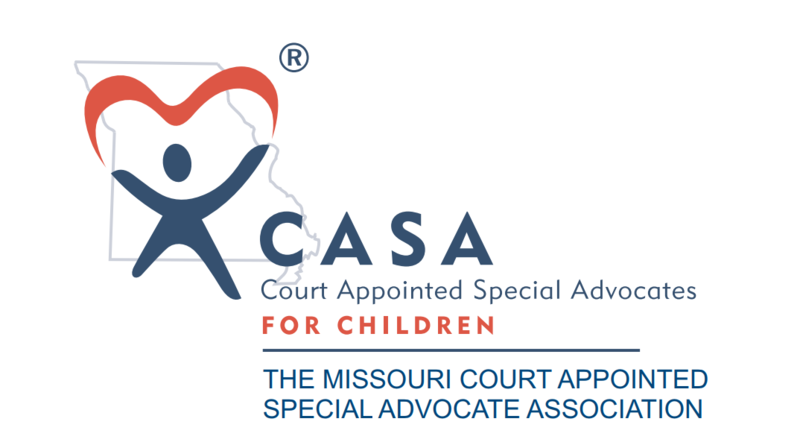 Join CASA programs from across the state as we unite to share the goals and mission of Court Appointed Special Advocates in Missouri! 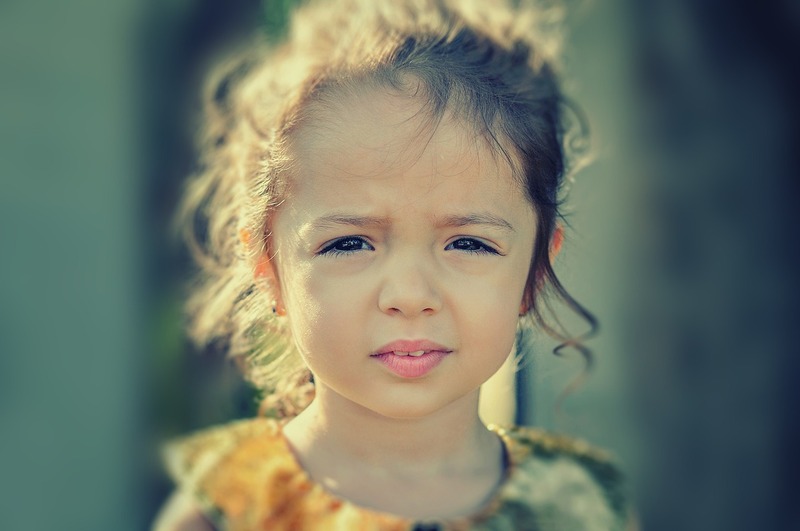 Representatives from our local programs will be visiting with their legislators and giving updates about all the great things that CASA is doing around the state. 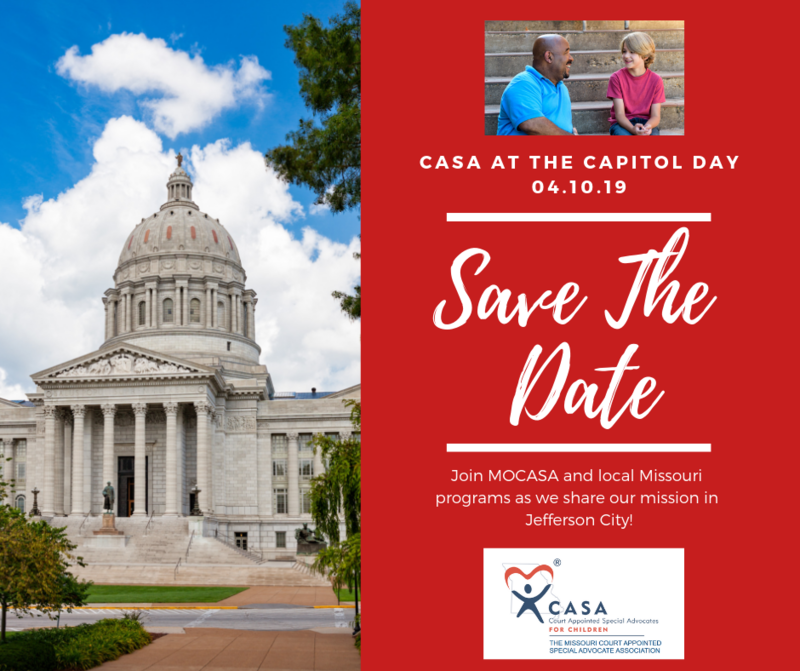 Swing by and visit with Missouri CASA staff in the rotunda!